With half of humanity already living in towns and cities and that proportion expected to increase in the coming decades, society - both Western and non-Western - is fast becoming urban and even mega-urban. As such, research in urban settings is evidently timely and of great importance. 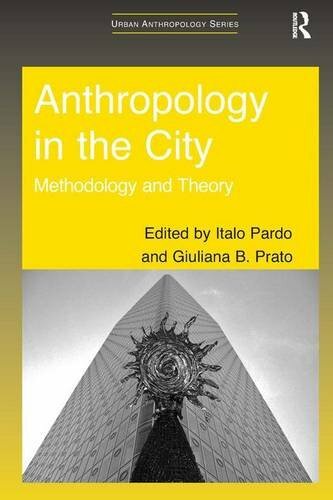 Anthropology in the City brings together a leading team of anthropologists to address the complex methodological and theoretical challenges posed by field-research in urban settings, clearly identifying the significance of the anthropological paradigm in urban research and its centrality both to mainstream academic debates and to society more broadly. With essays from experts on wide-ranging ethnographic research from fields as diverse as China, Europe, India, Latin and North America and South East Asia, this book demonstrates the contribution that empirically-based anthropological analysis can make to our understanding of our increasingly urban world. 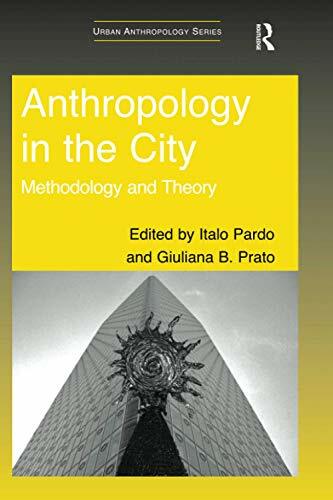 Italo Pardo is Honorary Reader in Social Anthropology in the Department of Anthropology, University of Kent, UK. Giuliana B. Prato, Honorary Research Fellow, University of Kent, UK and Chair of the Commission on Urban Anthropology (IUAES).